This may be the least surprising news of the awards season, but it’s news nonetheless. Gravity pretty much swept the Visual Effects Society (VES) Awards at their ceremony Wednesday night. The only award it could have won but didn’t went to The Hobbit for Animated Character in a Live Action Feature. And that makes sense: they animated Sandra Bullock for scenes that were impossible to shoot practically, but it may be a bit of a stretch to consider that an “animated character.” Smaug is more consistent with the intent of the category. Elsewhere, Frozen took all four Animated Feature categories. And Game of Thrones took a trio of TV awards. Gravity vs. Not-Gravity. The story of FX this year is dominated by one movie. 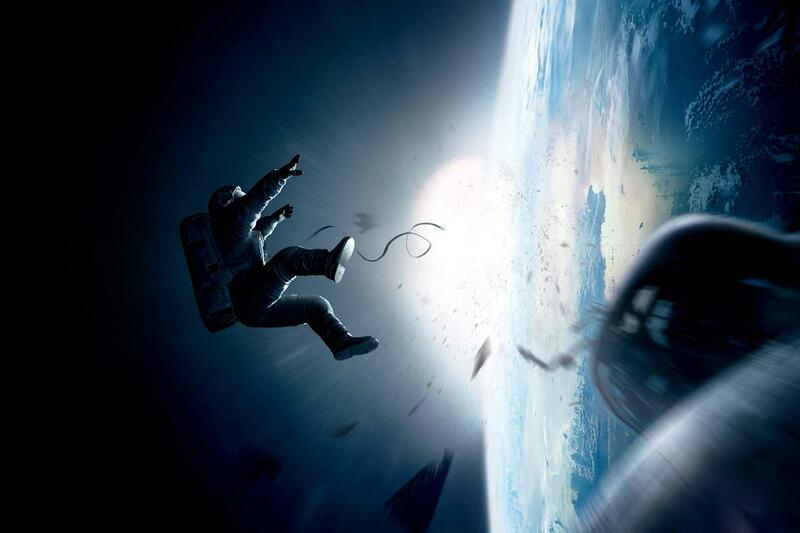 Gravity essentially won the Oscar in this category (and probably several others) within the first 5 minutes of its first screening. That’s not to say there wasn’t a lot of impressive work on display from other films. Any other year I’d say Pacific Rim had this in the bag. But like The Lord of the Rings, Avatar, and The Life of Pi, there’s just no competition with the groundbreaking, industry-changing behemoth in the room.